Unprecedented value for the price. Casa Amelia is a classic, superbly and authentically restored house that’s rich in character, spacious and super-comfortable. It’s also super-private, well-located and enjoys great views and full day sun. There are 6 bedrooms, a country kitchen, a formal dining room, and the living room has vaulted ceilings. 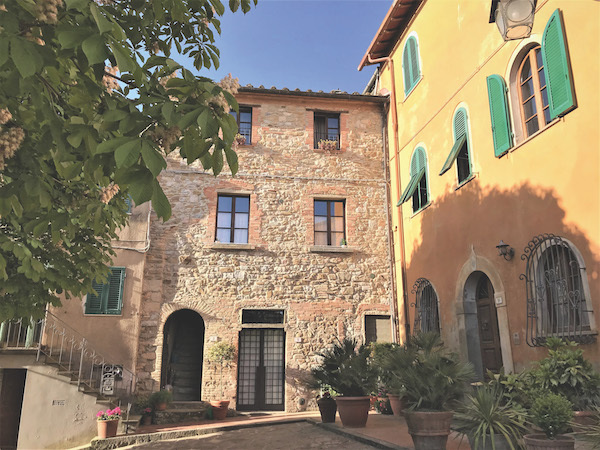 Outside there’s an amazing loggia, a welcoming pool with a spacious surround, as well as two outbuildings you can restore in the future, and an olive-tree-lined approach to the house. 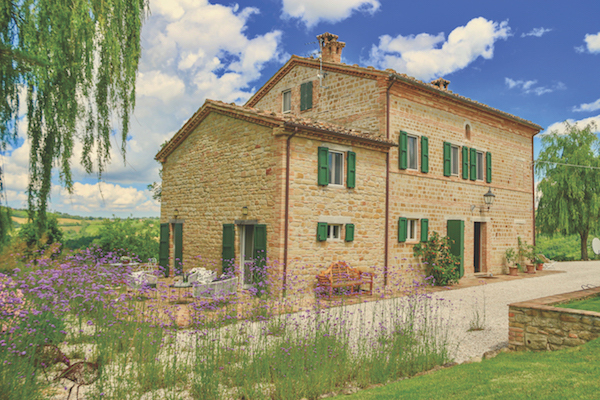 It doesn’t get any better than this, and it won’t with any other comparably priced Marche property!